The Southern Poverty Law Center and four homosexual men are suing New Jersey’s Jews Offering New Alternatives for Healing (JONAH) for allegedly trying to fix something that was not broken. 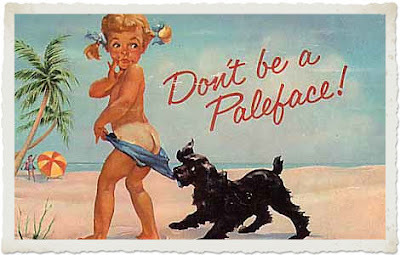 Coppertone suntan lotion tried to “fix” all the pale faces of the world too. (Should I sue?) Blessings. As comedian Ron White likes to say, “You can’t fix stupid.” But that never stopped anyone from suing someone.